I feel like I had the LAZIEST weekend every. I ate a lot. I slept a lot. 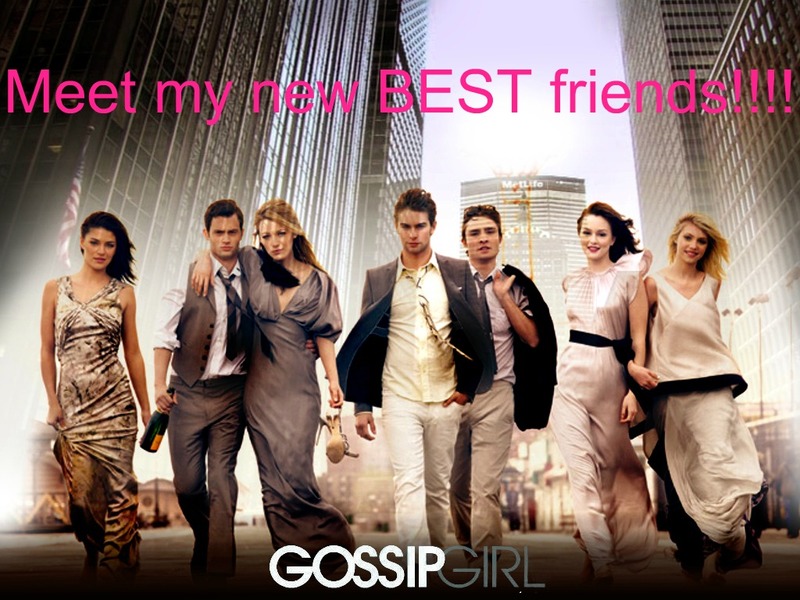 I watched an entire season of Gossip Girl! I also finished up (okay and started) my Christmas shopping! I’m pretty excited about all of the gifts that I have for my family, and I am even more excited to see them THIS WEEK! While I was watching hours of television I transferred my favorite posts from the old blog to the new one. I feel bad for my one subscriber because I’m sure she received about fifteen e-mails from me yesterday (SORRY). There is probably a more efficient way to transfer content, but I used the good ole copy and paste method. After a weekend of being deliciously lazy I have a massive to do list to take care of today!